If you like games grand theft auto san andreas this game for sure you'll like. First you have to ride a bike to complete missions at the same time you advance the game can buy weapons, stealing cars and high-end cars or give the post to a bank to plunder and leave it white. 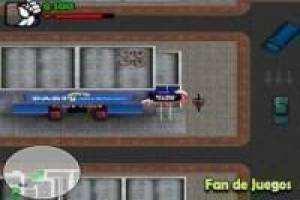 This game is based on the game Grand Theft Auto GTA San Andreas. Move around a virtual world where you can do whatever he pleases and to survive in this hostile world will have to use the weapons and plan robberies the most prestigious banks in the city being very careful that you do not catch the cops who patrol the city. This city could be called the city of organized crime. Play it and not want to play another game!. 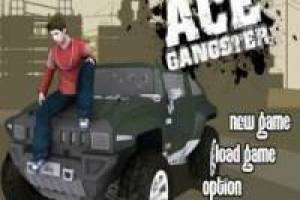 Enjoy the game Gta ace gangster, it's free, it's one of our gta: san andreas games we've selected.